Many investors cringe at the thought of selling appreciating assets out of fear of the potentially high taxes they’ll likely pay on their capital gains. However, thankfully, times are changing, and so has the tax code, particularly where the sale of highly appreciated investment property is concerned. 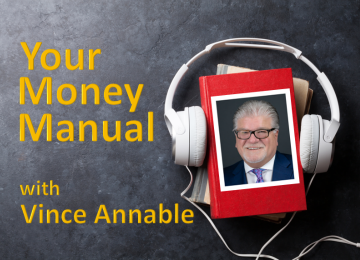 On this edition of Your Money Manual, Vince Annable will introduce you to an exciting long-term tax strategy that could relieve you from the unpleasantness of a major tax hit for many years to come.